The Lakers’ trade package for New Orleans Pelicans star Anthony Davis will include most of the LA team, if we’re being honest. The trade is expected to include the likes of Lonzo Ball, Kyle Kuzma, Ivica Zubac and a first-round pick, according to the Los Angeles Times. With these news, Lonzo Ball reportedly isn’t interested in playing for the Pelicans, but instead would like to move to a third team without a notable point guard. Both teams, of course, aren’t obligated to meet the point guard’s request. 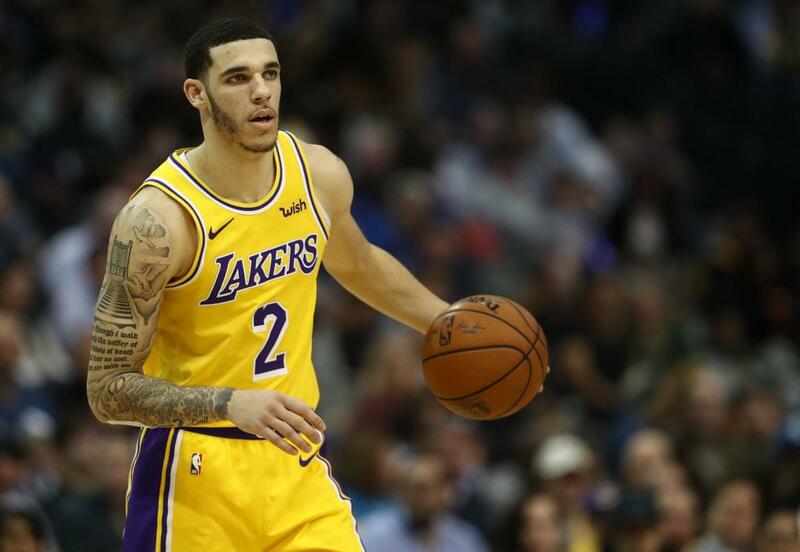 Lonzo is currently averaging 9.9 points per game, 5.4 assists and 5.3 rebounds, but may be out with an injury until March.